Festivals are usually associated with ‘roughing it up’ a bit: think mud, camping and – if you’re anything like me – wild banshee hair. 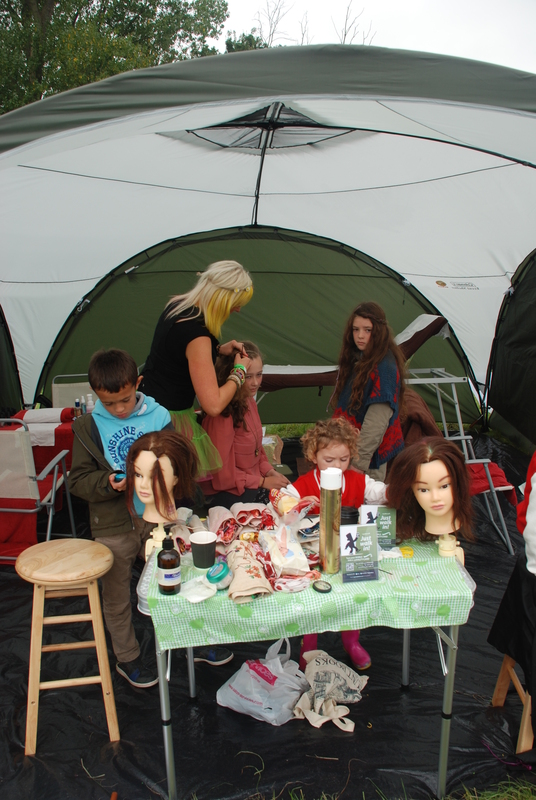 But Folkstock Festival is all about challenging conventions, and blogger ‘Mummywhisperer‘ is lending a helping hand, by offering a range of beauty treatments on the day of the festival and family fete. 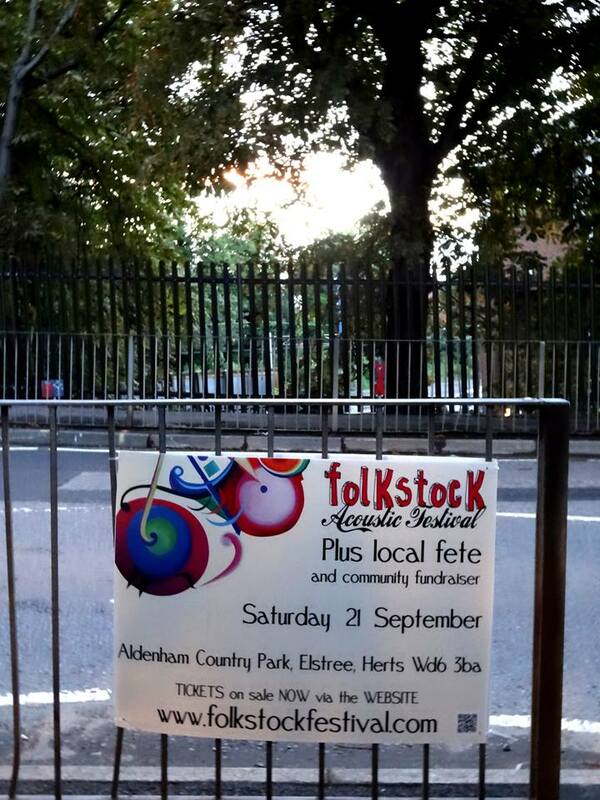 To finish off the summer you can go to Folk Stock on Sat Sept 21st at Aldenham Country Park. Doors open at 10.30 and it finishes at 11.30pm. 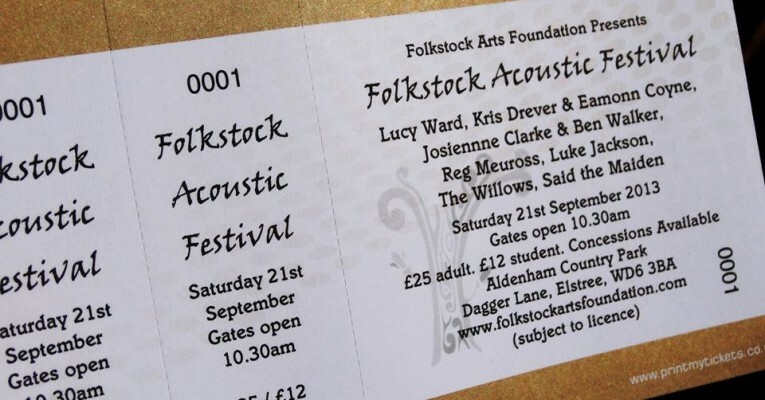 Folkstock is slightly different in that it is not just folk, but also acoustic artists, and the amount of choice is going to be phenomenal. Plus, there is a big bonus in that we will be launching Espiritu, our new Salon and Spa there – so you can come and get free hair consults, hair colours in your hair (using hair chalks), braids, reflexology or indian head massage. 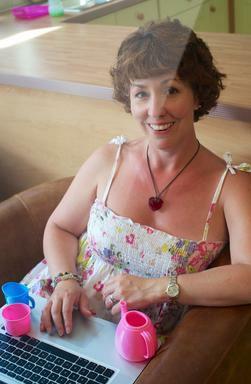 Come on over and we’ll give you a bit of a pamper and pep up! I personally can’t wait to try out hair chalks – I’ve been curious about having these done for ages! – And the Indian head massage sounds pretty good too. 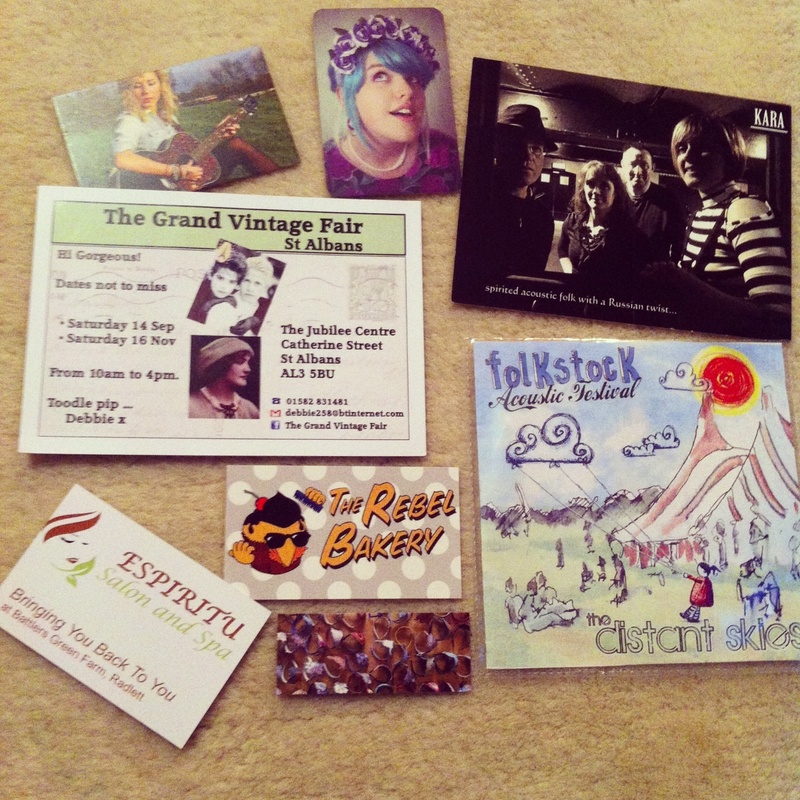 We are so excited at Espiritu to be pre-launching ourselves at Folkstock Festival on Sept 21st, as we have so much in common with the ethos behind this wonderful festival. Our Salon is about giving you that moment in time to bring you back to ‘you‘ in the midst of our hectic world. 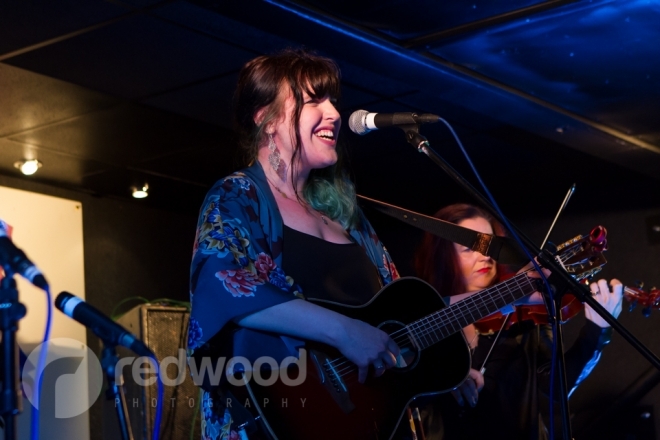 Live music is wonderful for this, but there is something extra special about Folk and Acoustic music, as it is about our roots and something stronger than just the ever changing and moving modern world. 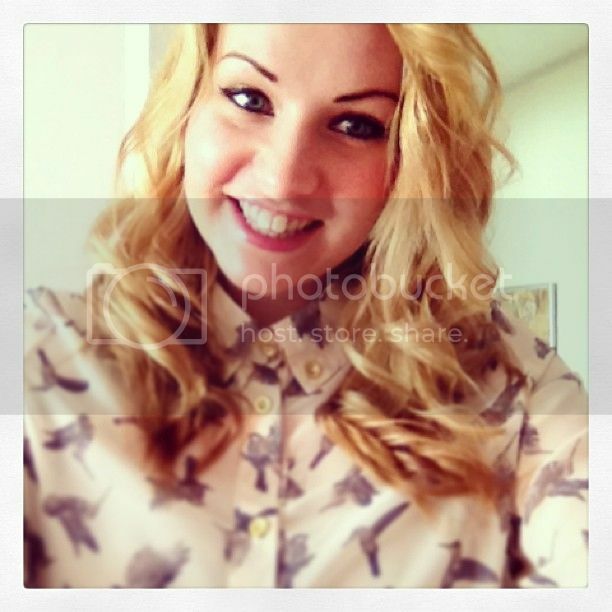 And remember to pick up a 25% off voucher for your first visit to our salon! 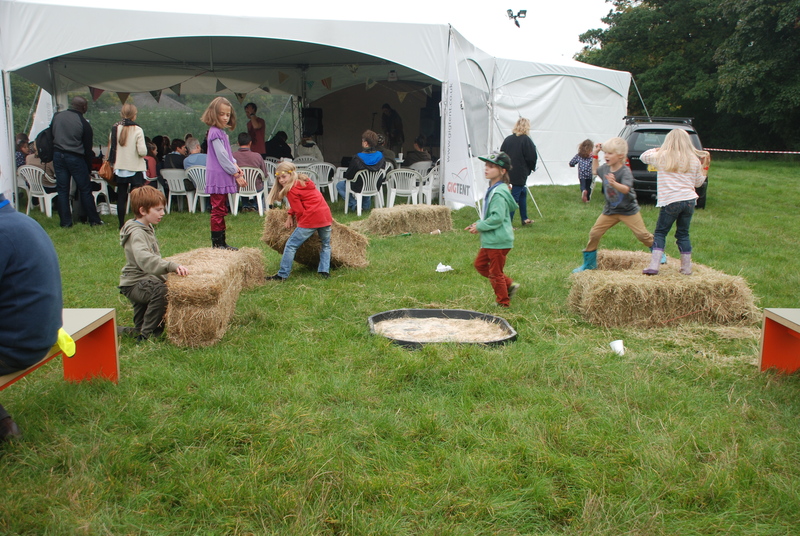 If you have kids, then folk festivals are the perfect family friendly way to introduce them to live music, and we too think that families are important, which is why we have created ‘Mummy Mondays’ at the salon to support you mums. 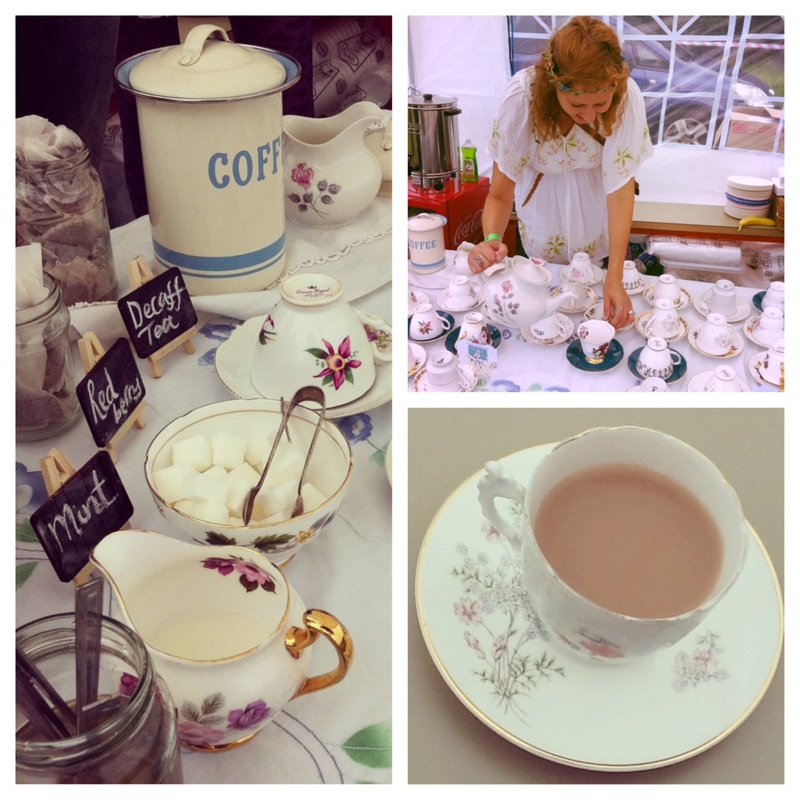 Check out my tips about festivals over on the MummyWhispererBlog. Community is important to us; we will be supporting local businesses, authors, musicians and charities at Espiritu and making sure that the products and services that we offer are ethical and environmentally friendly. 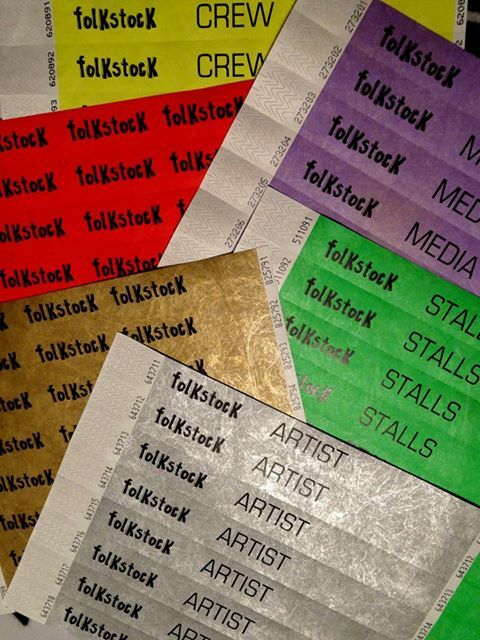 Folkstock is actually a charity event being organised by the Folkstock Arts Foundation who among other things supports folk and acoustic musicians. 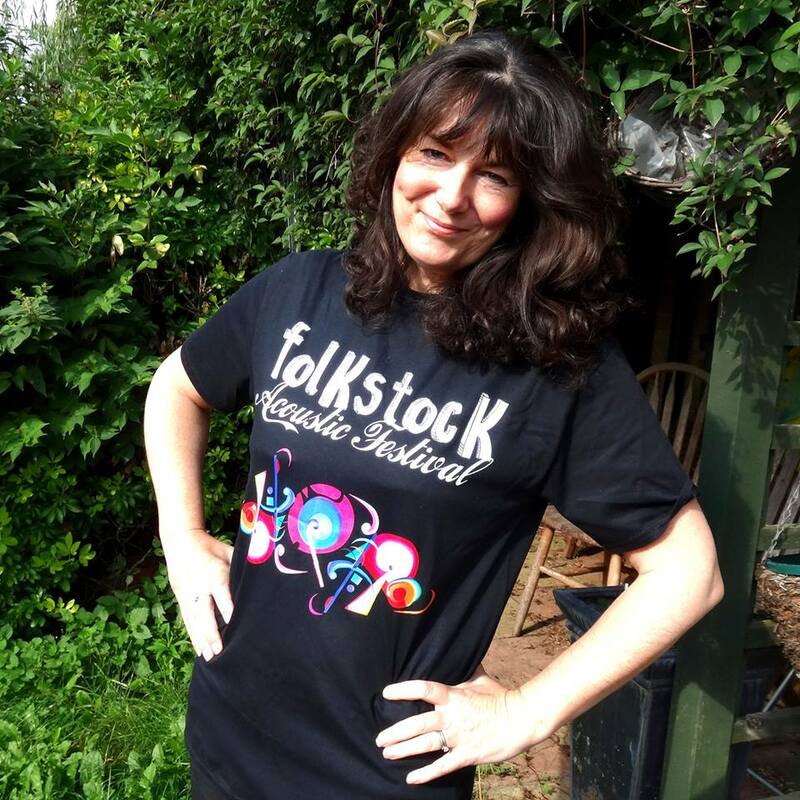 Check out some of the lovely line up here on sound cloud or listen to the lovely Tamsin Rosewell’s delicious radio show about folkstock.Hope to see lots of you there! 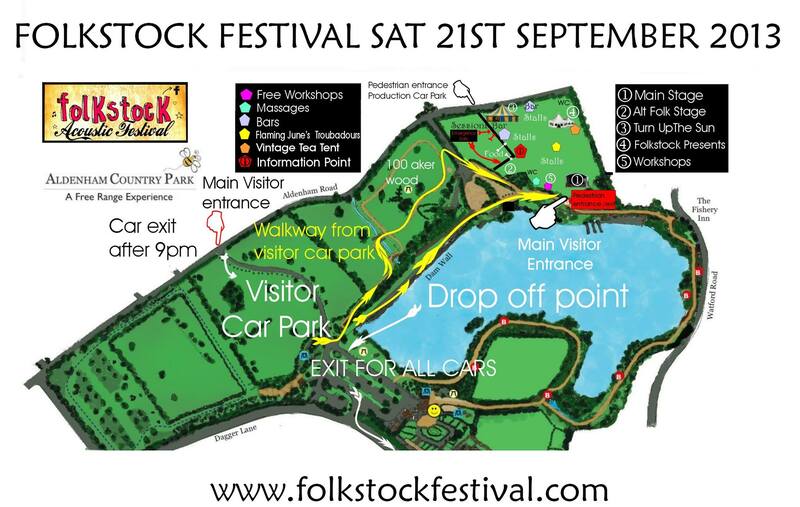 Wilkestock, Balstock and Folkstock bringing focus to the awesome talent that this area has to offer. The three ‘stocks, which take place only a month on from the awesome Standon Calling, help to highlight the impressive music scene in Hertfordshire, and the community that it brings together. …tickets still available on the door! 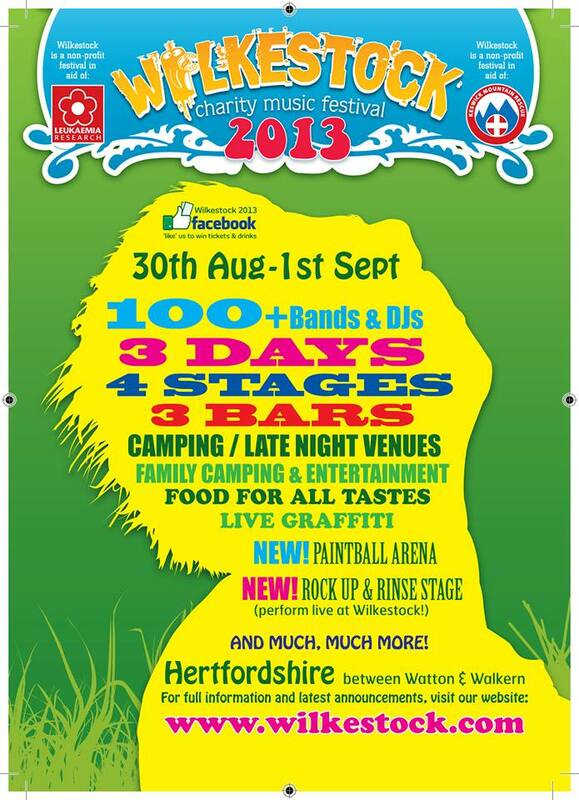 Wilkestock offers FAMILY CAMPING, 100+ bands/dj’s across 4 stages and late night venues! all profits direct to Charity for the 8th year running. 4 STAGES & LATE NIGHT VENUES DISPLAYING THE BEST MUSIC AROUND – NEW AND OLD. *NEW ROCK UP AND RINSE STAGE*. 3 BARS. FREE SHOWERS! LOCKERS & PHONE CHARGING. LIVE GRAFFITI, PAINTBALL ARENA, SUMO SUITS and LOADS OF ENTERTAINMENT ACROSS THE WEEKEND. NON COMMERCIAL & ALL PROCEEDS DIRECT TO CHARITY. 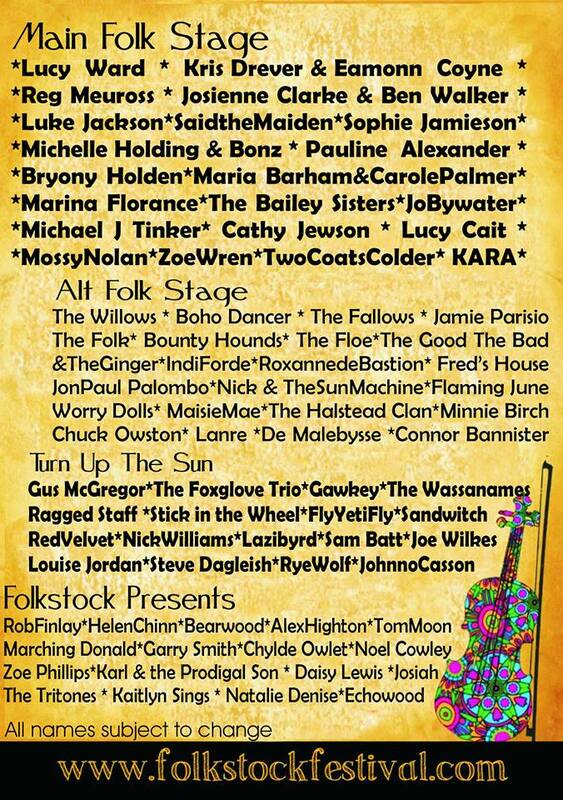 AFFORDABLE, RELIABLE, INTIMATE MUSIC FESTIVAL, NO £4.50 DRINKS HERE! In its 8th successful year….. 100+bands/dj’s across 4 stages, an epic weekend to be had with all profits going directly to Keswick Mountain Rescue & Leukaemia and Lymphoma Research. 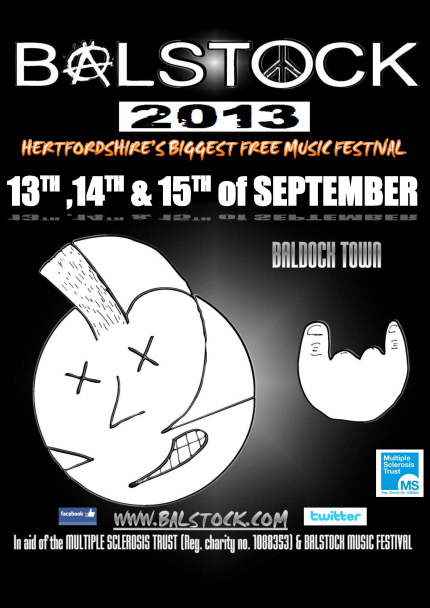 Balstock Music Festival started 8 years ago, in the Engine pub garden, Baldock. 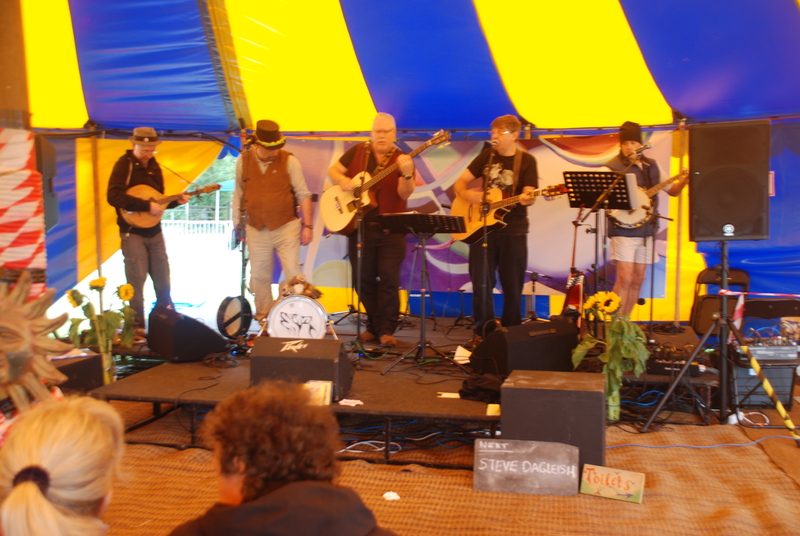 From the 11 acts that graced the small petanque shed that day, none of them could’ve known that the very same festival would become Hertfordshire’s largest free music event not even a decade later! 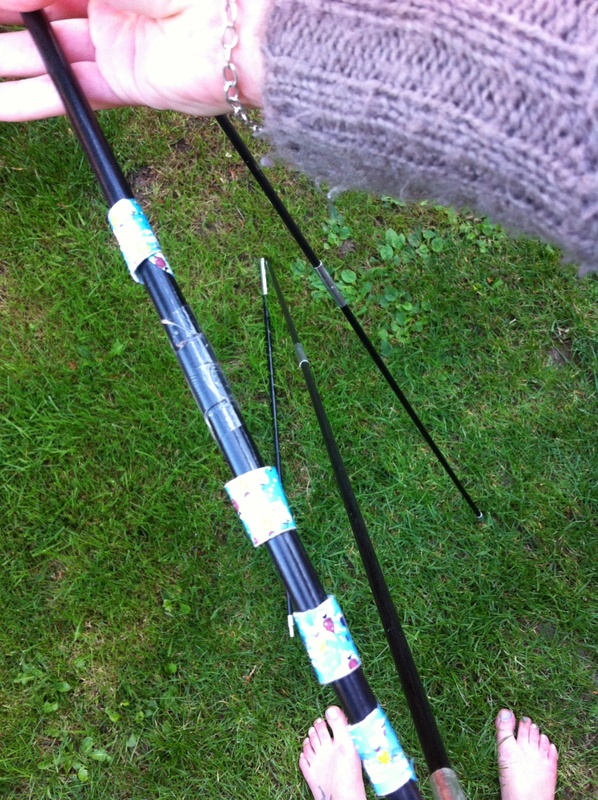 Balstock 2013 is staying true to form by attempting to ‘out-shine’ all the previous years. Not only is every pub in Baldock taking part (bar the George IV just outside town) but also there are 2 Street Stages (including food & merchandise stalls, zorbing and a tug-o-war competition), a café hosting DJs and even bands in one of the tattooists. Over the 13th, 14th and 15th of September, 150+ acts will be performing in 15 venues, all over Baldock town, including rock, pop, acoustic, soul, ska, blues, hip-hop, punk, folk, motown, reggae, metal, alternative and covers as well as DJ sets of all kinds and stand-up comedy courtesy of Lastminutecomedy. Every single venue is FREE ENTRY and every single act performs for FREE, all in aid of the chosen charity which changes each year. 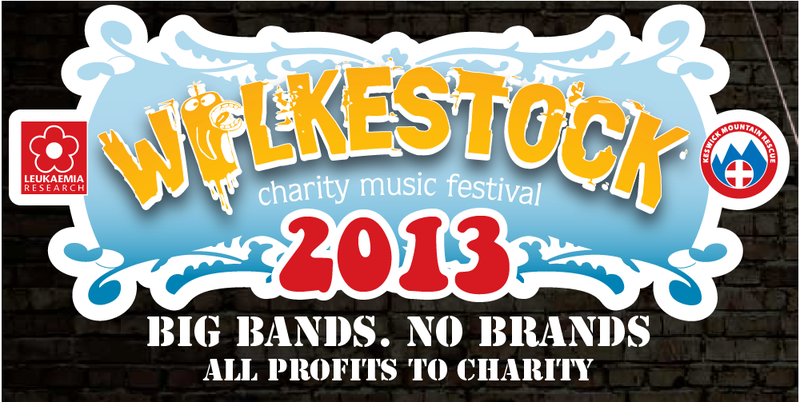 Funds raised in Balstock 2013 will be split 60 % to the MS Trust and 40% to aid future Balstock events. 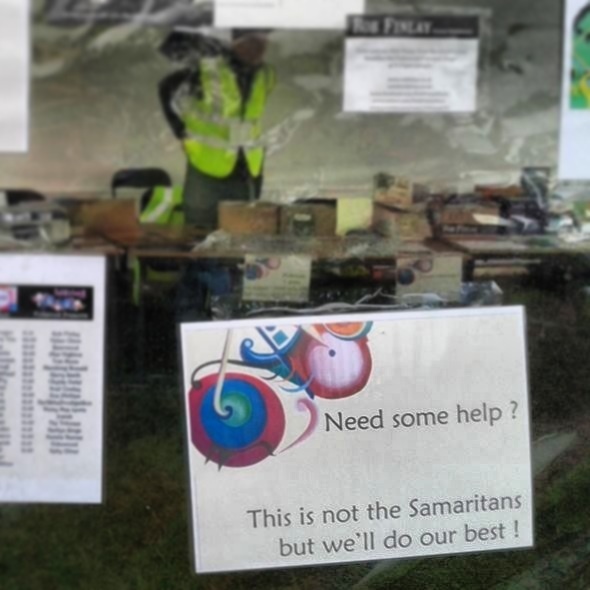 So please put plenty of money in the collector’s buckets and buy plenty of Balstock Merchandise. …tickets still available – click here! 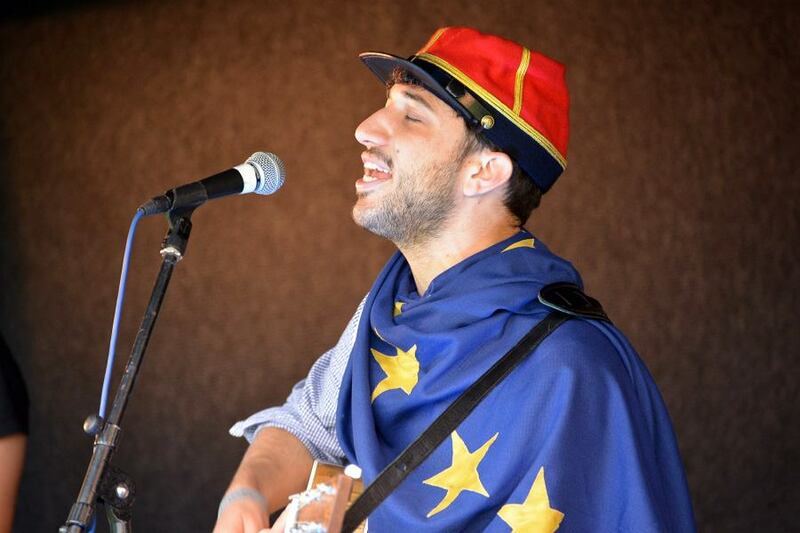 Four stages and an additional two performance areas are planned at this relaxed rustic event at beautiful Aldenham Country Park near Borehamwood, along side free, ‘sign up on the day songwriting’ workshops with Reg Meuross, open slots at Flaming June’s Troubadours, Morris Dancing with ‘join in’ scratch sides, festival feast food, local ales and ciders, arts and crafts stalls, childrens activities, milk shakes and soda bar, Ukulele workshops for all levels, and I am reliably informed that they have procured 24 ukuleles so if you ever fancied a go, now’s your chance ! The performers range from the local Under 10′s ceilidh group to 72 yr old Chuck Owston from Pennsylvania ! and they are delighted that this age range is reflected in the ticket sales so far!